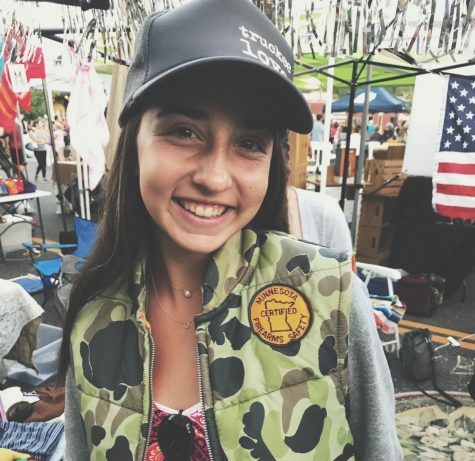 Lauren Steele is a junior at Redwood High School and is the Spanish Section Editor for The Redwood Bark. She enjoys running cross country and track for Redwood, and also loves to ski in Lake Tahoe. She enjoys writing about politics and pop culture, and she loves traveling, especially to places where she can practice speaking Spanish!